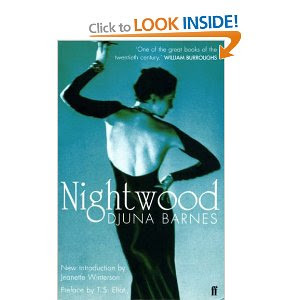 Lovely books, Willa! 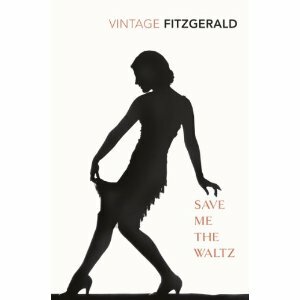 I love the cover of 'Save me the Waltz'. 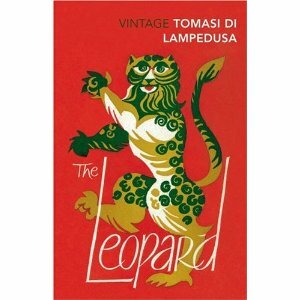 I have Lampedusa's 'The Leopard' but it is a different edition. 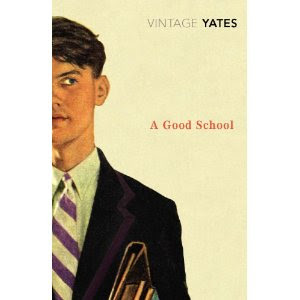 I love Vintage editions and I have quite a few of them. "We need to talk about Kevin" - Why? "The Fingersmith" - Who's fooling who?